I saw an ad on Facebook marketplace. 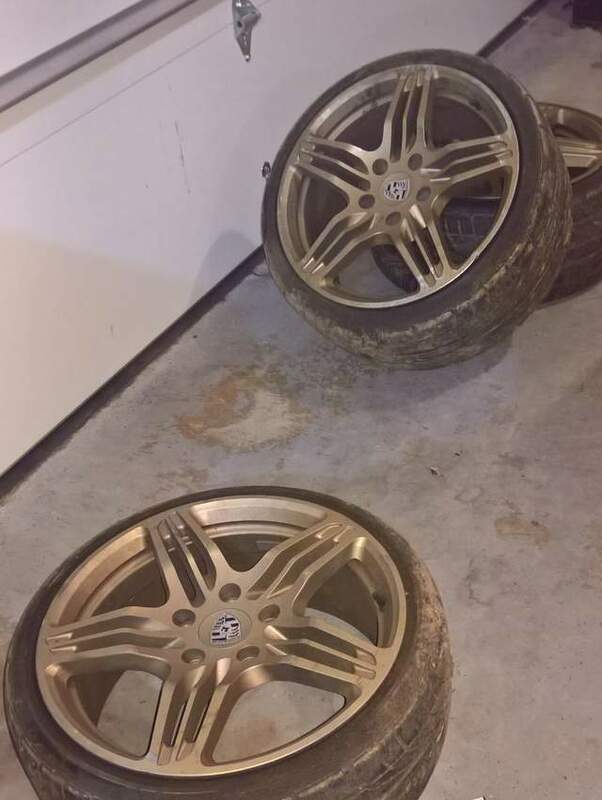 The guy traded an old VW bus for some cash, a Boxster and 2 extra sets of Porsche wheels. He sold the Boxster to someone that was going to track it and kept the wheels. 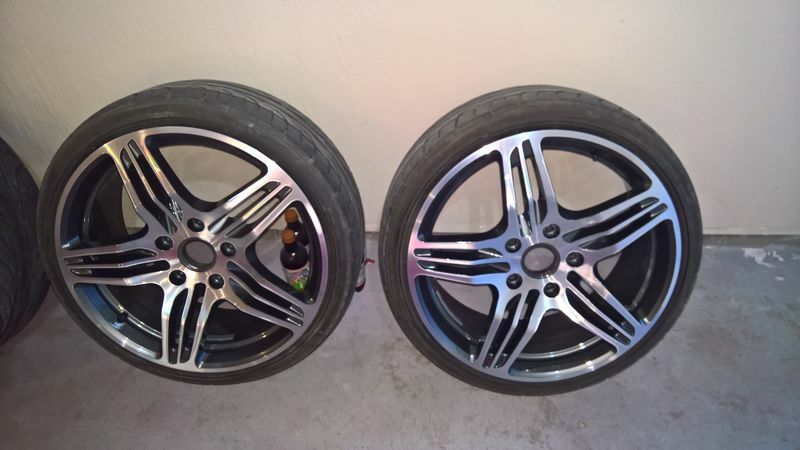 He had a set of 17" cup wheels that were painted Guards red and the ones pictured $500 for each set. Said these came off a 911 and were beat up a little but not bent. He lied LOL What threw me is they were gold. 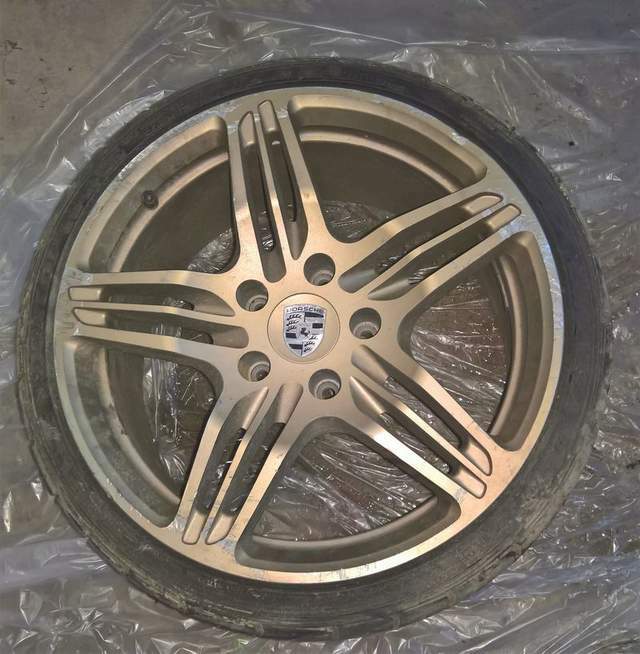 I couldn't find any reference anywhere that Porsche used gold on this style wheel. Pretty good tires on these, new tires on the cups. I offered him $300 snd he took it. Got them home and installed and they were so bent the car was undrivable. Took them to a place in Indy that restores and straightens wheels, $145 a wheel. Just picked them.up today. They look great! 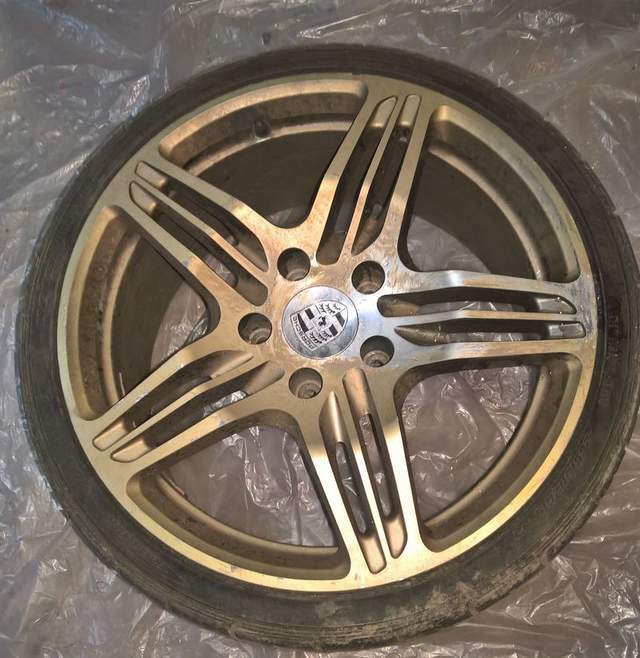 Its amazing what a good wheel shop can do. It's s francise business. They did a hell of a job for $580. Quick too, 3 business days. And are you still using the tires that came on the wheels? If so you are doing great! I’ll second that opinion of Alloy Wheel Repair. 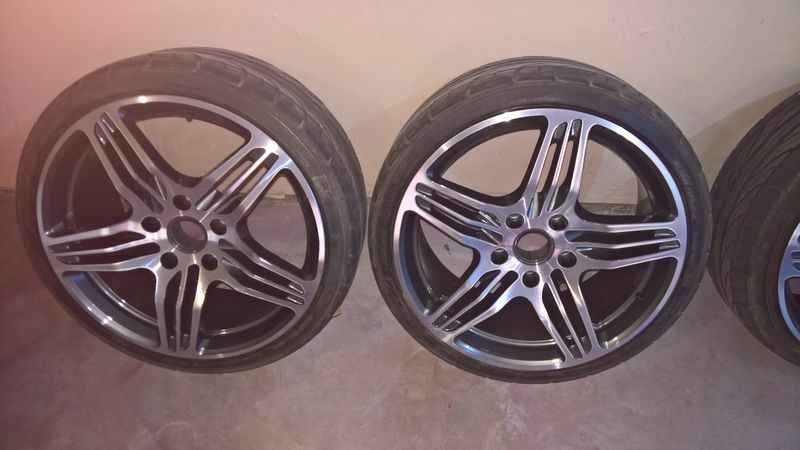 They just did my Z3M wheels, three of which were bent all of them rashed. They PO must have never found a curb he didn’t like! $580 for the repairs, refinish mount and balance. That's a sweet car. What kind of hard top do you have?